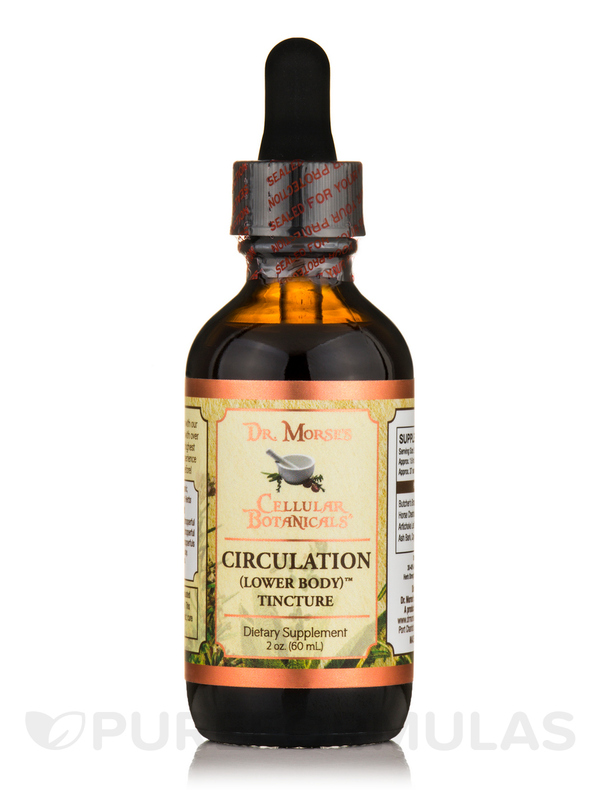 Healthy Circulation (Lower) by Dr. Morse's Cellular Botanicals really helps with cold hands and feet and helps blood moving in the lower extremities which is crucial for your health. 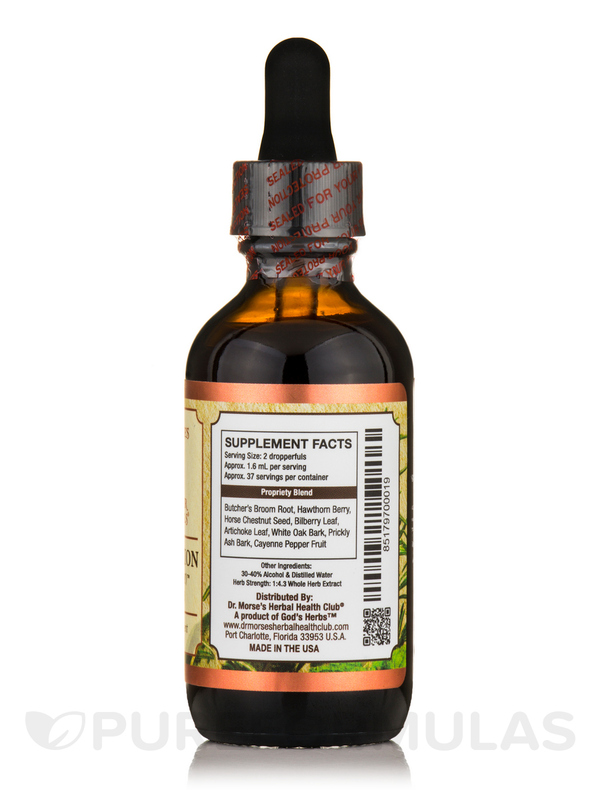 A specific for weaknesses and congestion of the arteries‚ capillaries‚ veins‚ and the heart. Hypertension (high blood pressure)‚ dizziness‚ poor circulation‚ myocardial infarction (heart attacks)‚ angina (chest pains)‚ all heart weaknesses‚ claudication of the extremities‚ varicose and spider veins (strengthens vascular walls)‚ phlebitis‚ hemorrhoids‚ cramping of the legs‚ atherosclerosis and arteriosclerosis‚ platelet agitation‚ glaucoma‚ strokes‚ depression‚ elevated cholesterol‚ poor memory‚ graying of the hair‚ balding‚ fatigue‚ equilibrium issues‚ aneurysms‚ and mental disorders. Butcher's broom root‚ hawthorn berry‚ horse chestnut seed‚ bilberry leaf‚ artichoke leaf‚ white oak bark‚ prickly ash bark‚ cayenne pepper fruit. 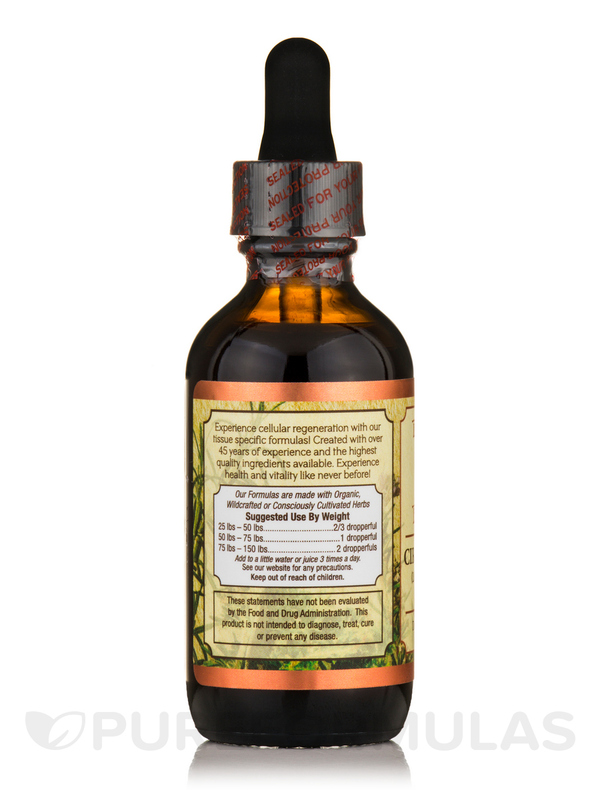 Made from organic‚ wildcrafted‚ or consciously cultivated herbs. 37% Alcohol & Distilled Water. 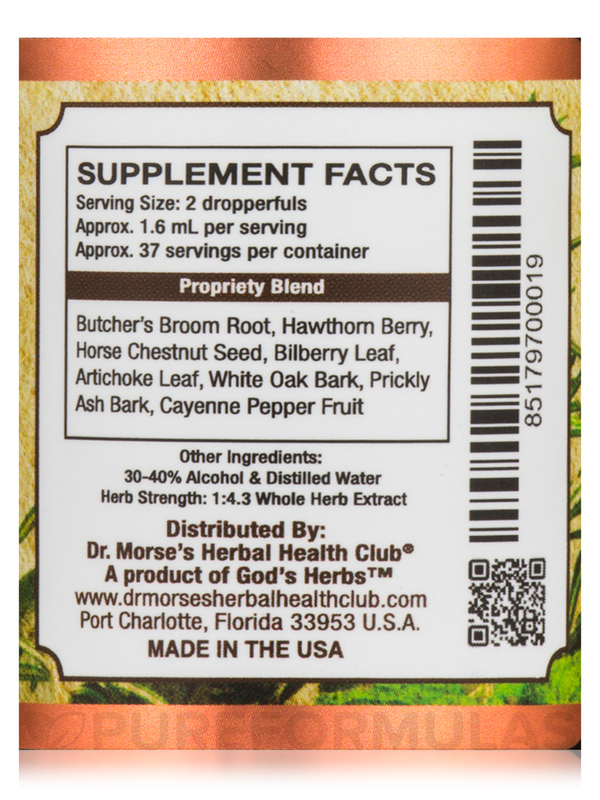 Herb Strength: 1:4.3 Whole Herb Extract. Add to a little water or juice. 3 times a day. Keep out of reach of children. Shake well before each use. Helps move blood from the feet back to the heart. Healthy Circulation by Dr. Morse's Cellular Botanicals helped improve circulation in my hands. Especially in the morning. Dr Morses Healthy Circulation is great! 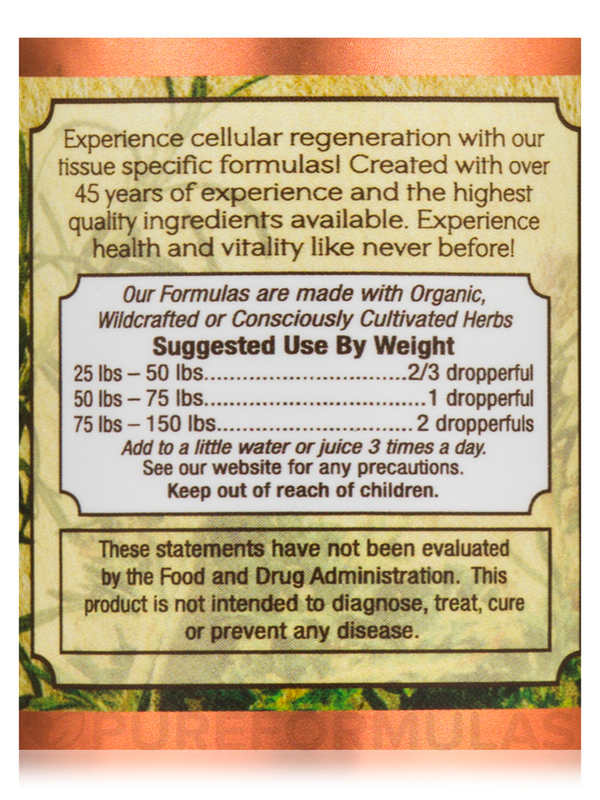 I was very impressed with Healthy Circulation by Dr. Morse's Cellular Botanicals, it exceeded my expectations. I feel that I have better bowel tone and even better bladder control. I would highly recommend this product. It is one of my staples for good internal health. It was delivered swiftly and efficiently. The dynamic action on the lower internal organs.